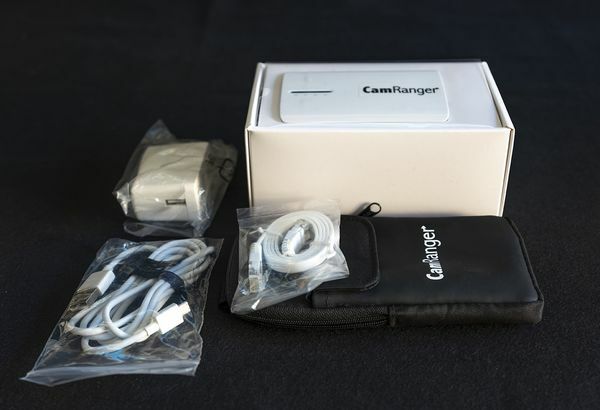 CamRanger for Canon 5D Mark III SOLD! on the Canon 5D Mark IV as well. and made the unit smaller. What a bargain! If I didn’t already have one, I’d be a buyer at that price. 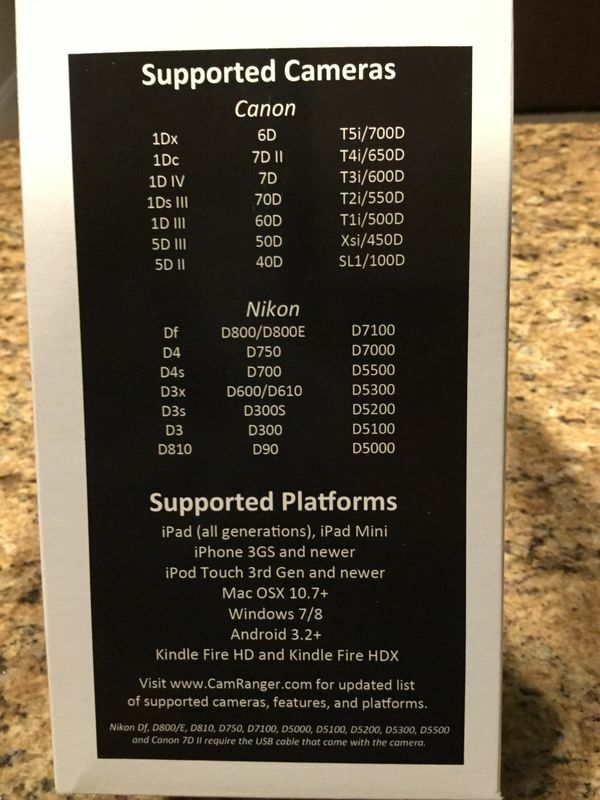 Do you know if this works with the 5D MK IV? but it is three times the price of what I am asking for this one. This model came out before the 5D Mark IV came out, so I do not know for sure. 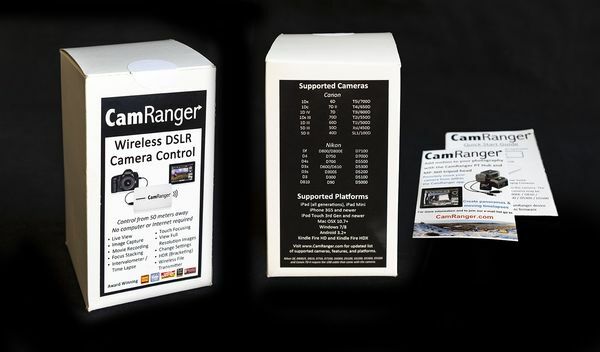 You would have to check the CamRanger website. models, go to CamRanger supported models on the CamRanger.com website for additional info.